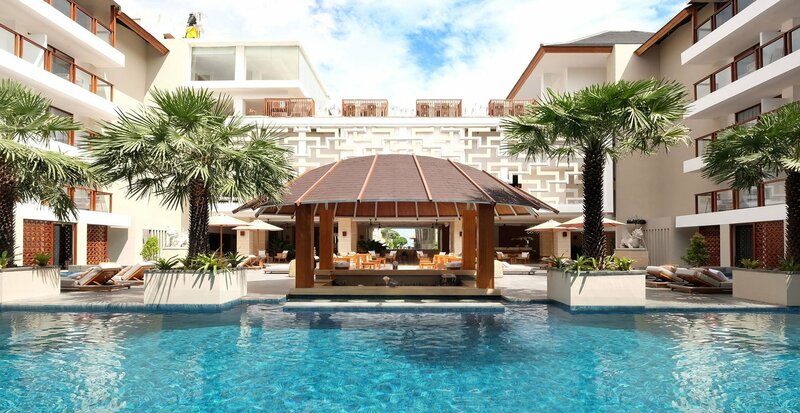 Putra Mas Group (PMG) Hotels & Resorts is a Balinese owned company with humble roots that began well over 30 years ago with the purchase of some beachfront land in Legian. 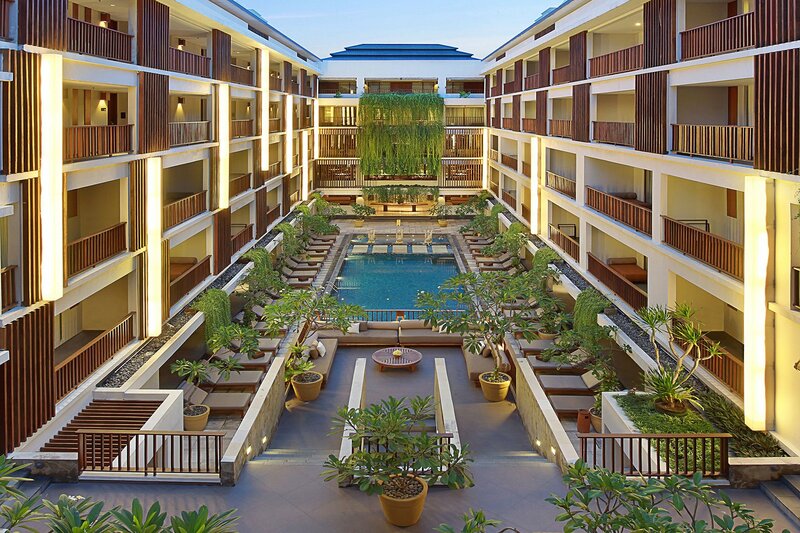 This was a time when Kuta was considered the centre of Bali’s tourism industry for international travellers. Although Legian was still relatively unknown, it was an area that showed great potential and was ripe for development. Niksoma was built and later opened in 1984 as a small family-style hotel featuring just 10 traditional Balinese cottages. It was a place where the then Jakarta-based owners could return home for holidays to escape city living and enjoy gracious Balinese hospitality. 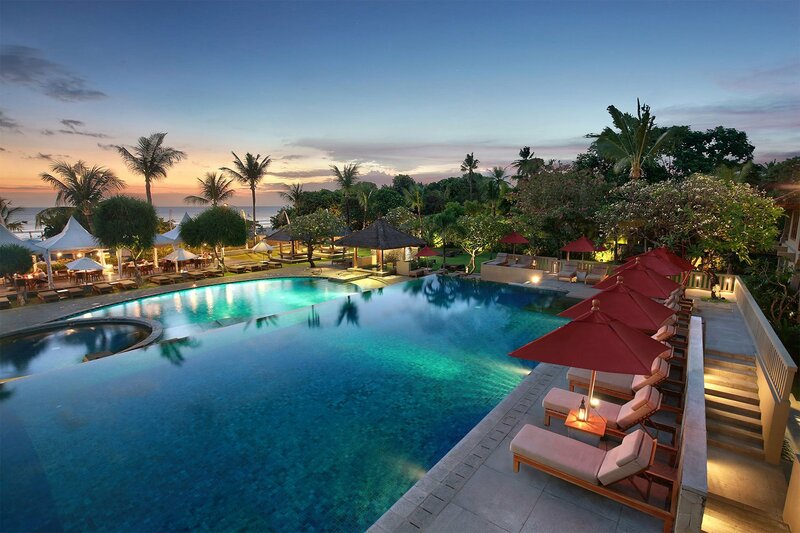 As the island of Bali continued to evolve as a quality destination, Niksoma underwent significant expansion in 2002 that saw it close for well over a year. When the property reopened in 2003, it had literally transformed into an elegant resort that gave Legian a new lease of life. With the owner’s son, Mr. Anak Agung Prastista, assuming full managerial responsibility, Niksoma was ready to delight a wider audience of travellers. Realising that Balinese people were the island’s best asset, he personally selected a dynamic new team of employees who shared his vision. Despite not having any prior hospitality experience, Agung Prastista then proceeded to build a reputable brand based on consistency, heartfelt service and human connection. The success of Bali Niksoma Boutique Beach Resort eventually led to the opening of The Magani Hotel & Spa in 2012. While this smart lifestyle hotel was positioned to appeal to a slightly different market, it was launched using the same proven business practice of offering guests well-designed accommodation supported by exclusive services and facilities. PMG then continued to make its mark with the unveiling of The Bandha Hotel & Suites in 2016. This premium property has since brought contemporary Balinese luxury and tropical sophistication to the vibrant heart of Legian. PMG Hotels & Resorts currently maintains a lucrative portfolio that includes three distinctive properties alongside a growing collection of Mozzarella restaurants in strategic tourist locations. As a home-grown brand, PMG is driven by a desire to give back to the island of Bali and is committed to elevating local talent. In its ongoing quest to provide genuine hospitality that goes above the call of duty to exceed expectation, PMG is essentially all about creating unforgettable Balinese experiences.